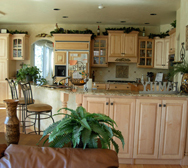 If you're in need of construction or remodeling, then you've found the right construction company. At Custom Building Solutions, we have built a reputation of honesty, excellent service and project development in this industry. We are a fully licensed, bonded general contractor with over three decades of experience, uncompromised integrity, commitment to quality and professionalism. 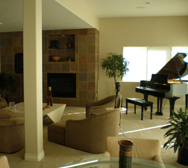 Located in Castle Rock, CO, we are a licensed general contractor serving the greater Denver metro area. 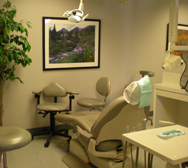 Our success comes from a job well done and the satisfaction of our clients. When you are searching for a contractor that can assist you with your home or business improvements, repairs and remodeling, Custom Building Solutions is the answer. Our ability to work closely with our clients enables us to craft a project that realistically balances your vision within your budget. We are dedicated to providing the highest quality workmanship and value to help you realize your dream. Bring us your ideas, inspirations and dreams and we will work with you to create your custom home, log cabin, remodel your kitchen, bathroom, finish your basement, add a home theater, wine cellar, built-in custom cabinetry, patio, deck and any other addition to your home. We also specialize in commercial construction, whether it be from the ground up, or to remodel your current business location. 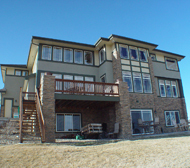 Custom Building Solutions is a premier provider of residential and commercial construction. 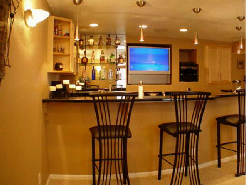 Located in Castle Rock, CO, we are a licensed general contractor serving the greater Denver metro area. 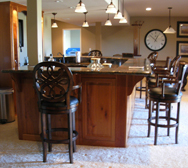 We have combined business experience of over 35 years in building custom homes and log cabins as well as custom home remodeling of kitchens, bathrooms, finishing of basements, home theaters, wine cellars, built-in custom cabinetry, patios, decks and additions, as well as commercial construction. Castle Pines, Littleton, Lone Tree, Sedalia, Castle Rock, Parker, Greenwood Village, Elizabeth, Highlands Ranch, Denver, Ken Caryl, Cherry Hills, Parker, Englewood, Centennial, Aurora, Adams County, Arapahoe County, Douglas County, Eagle County, Summit County, Colorado and more.